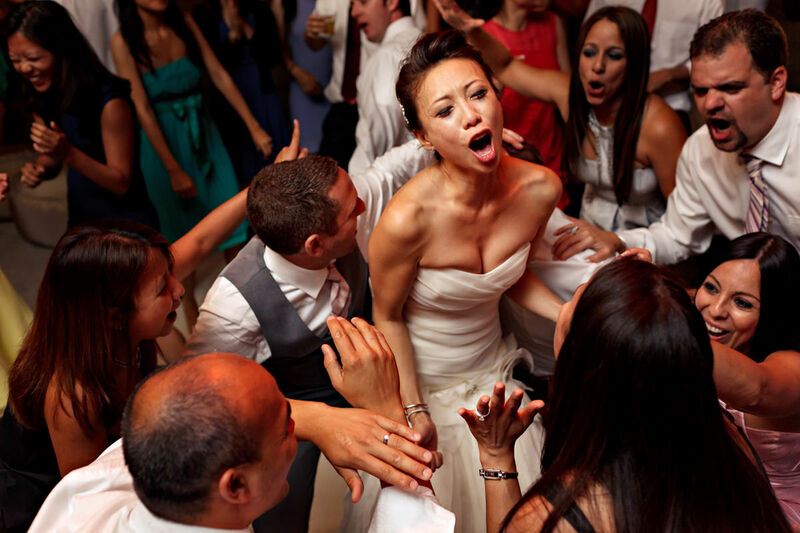 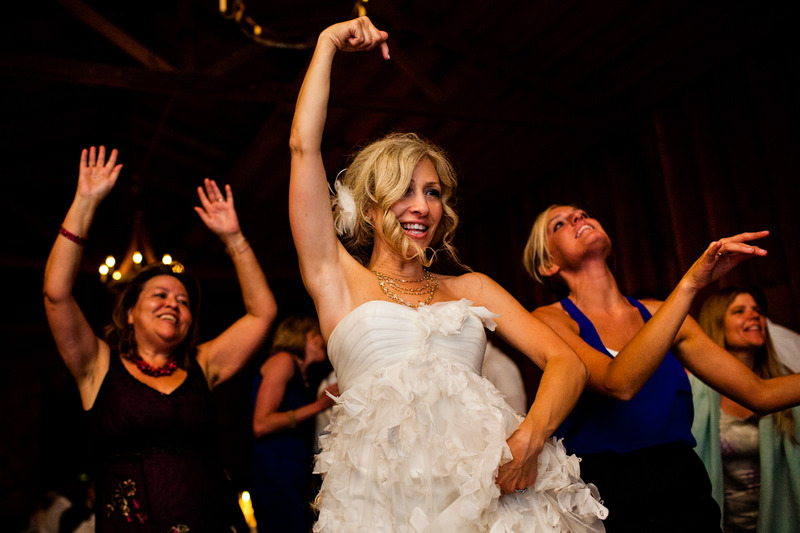 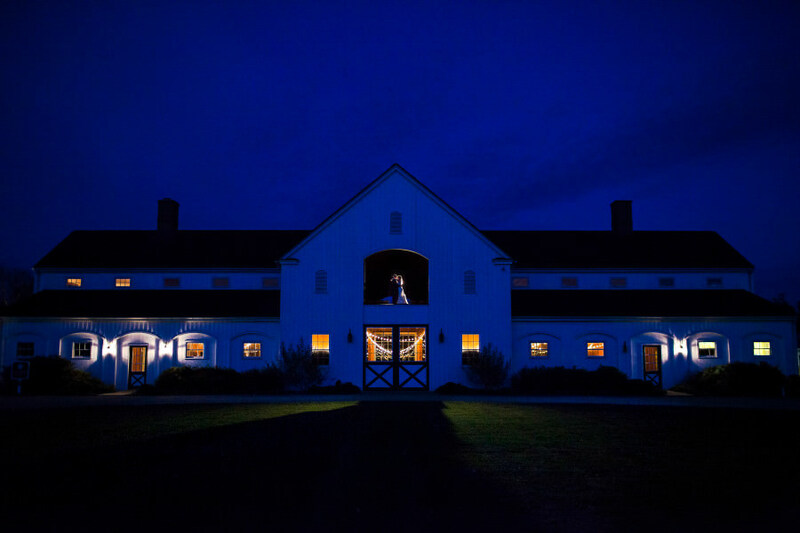 Brides who seek out barn wedding venues are usually laid-back brides, or brides who want a down-home, country wedding, or just brides who want a quirky, whimsical, or vintage wedding. 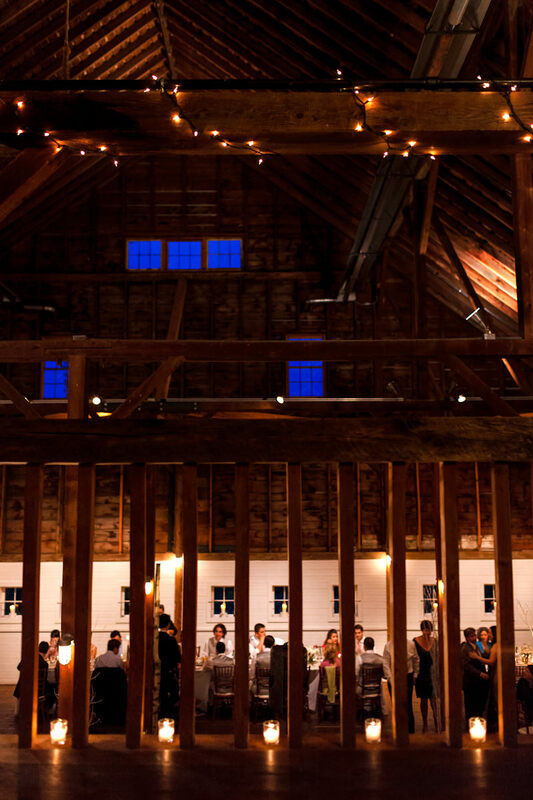 Barns or old farmhouses can provide a unique blank slate for a wedding. 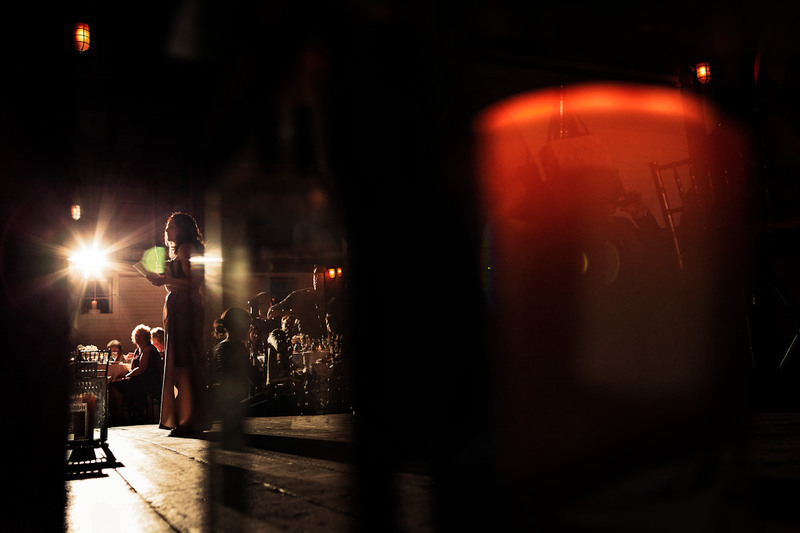 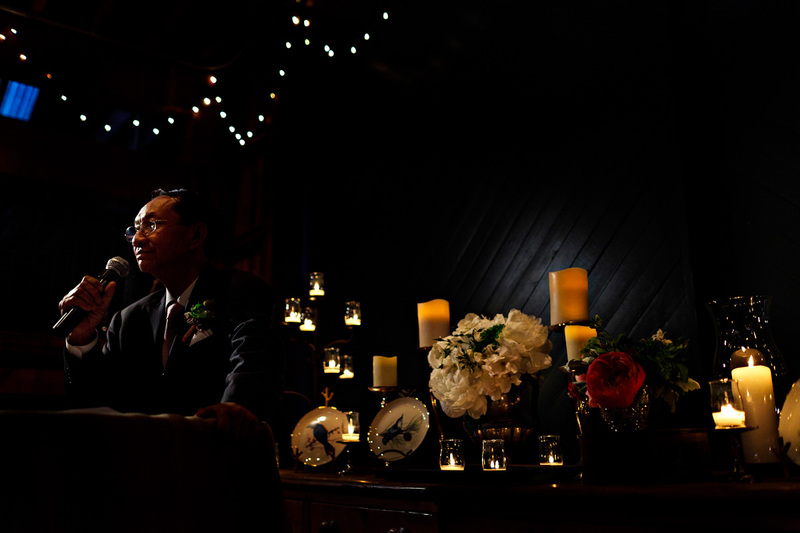 When lit with tons of candles and twinkle lights, the effect can be very warm, inviting and magical. 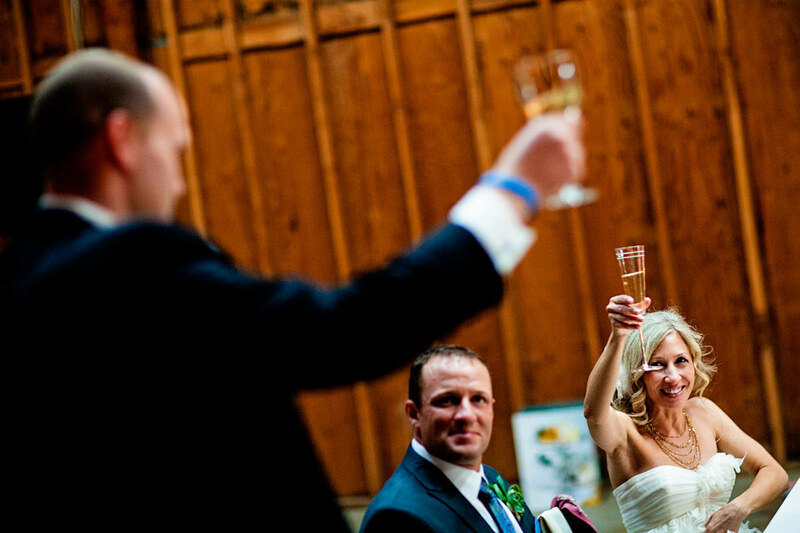 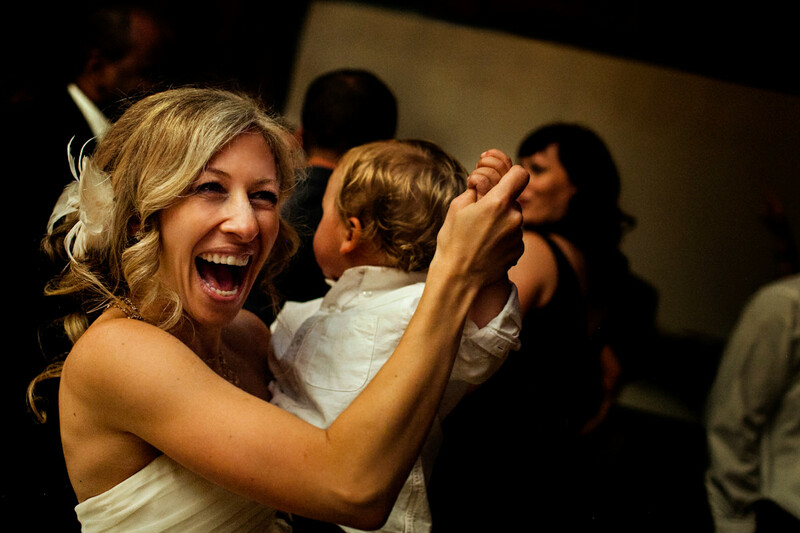 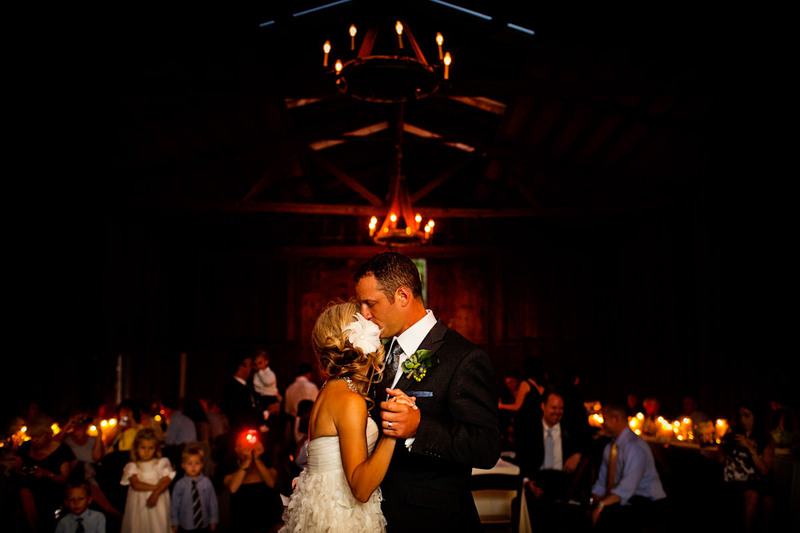 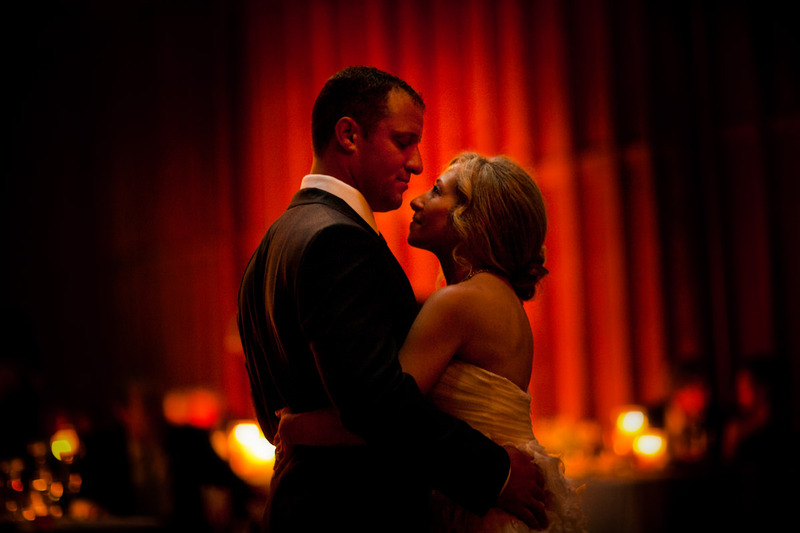 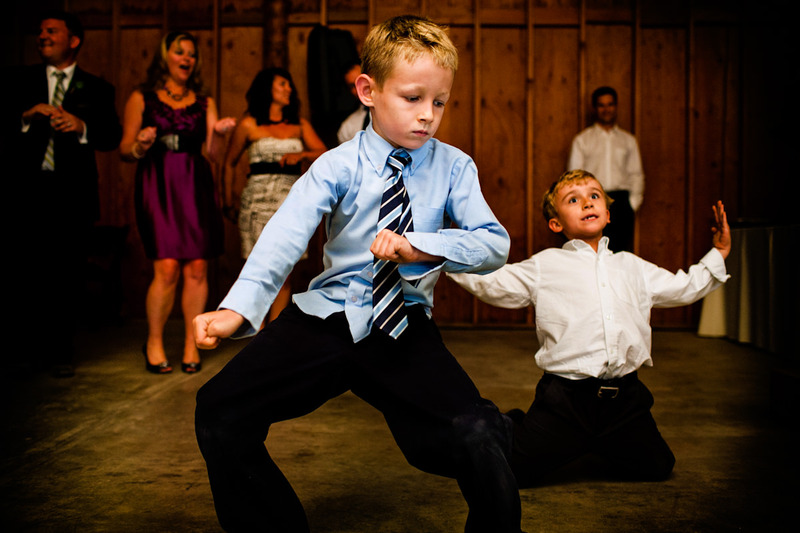 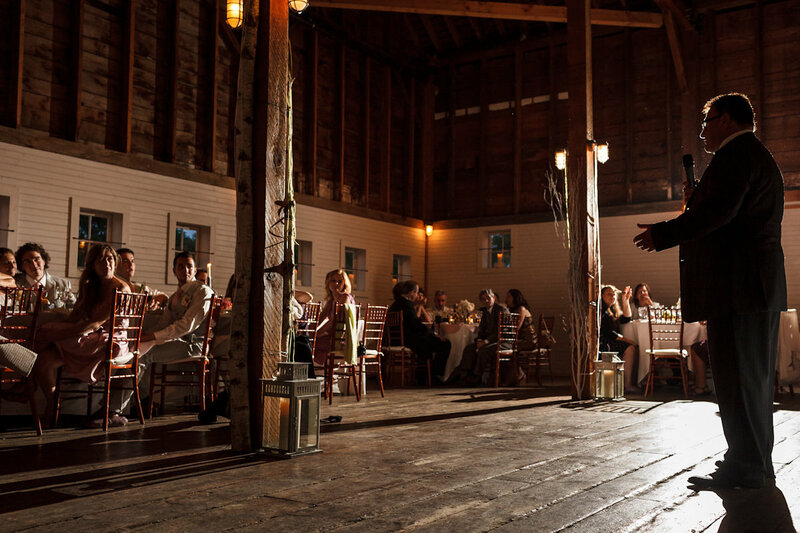 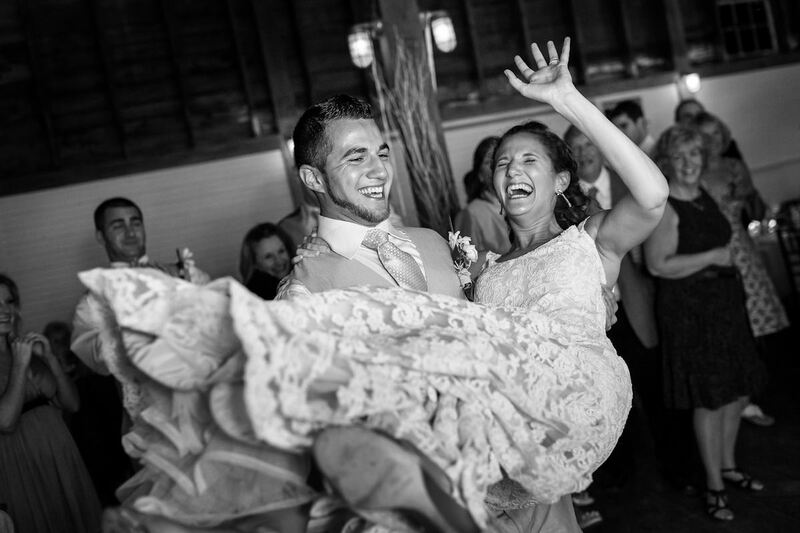 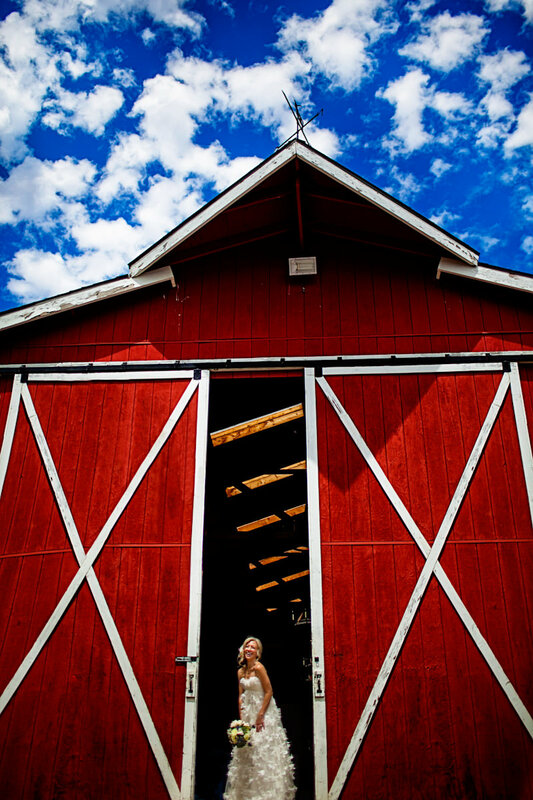 Below are some beautiful barn weddings we have all photographed all over the country. 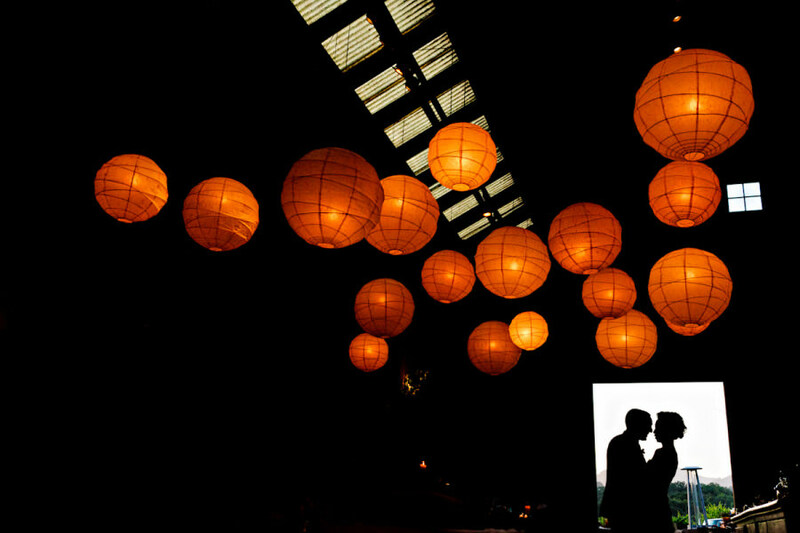 Hopefully they will give you some great ideas for your own wedding! 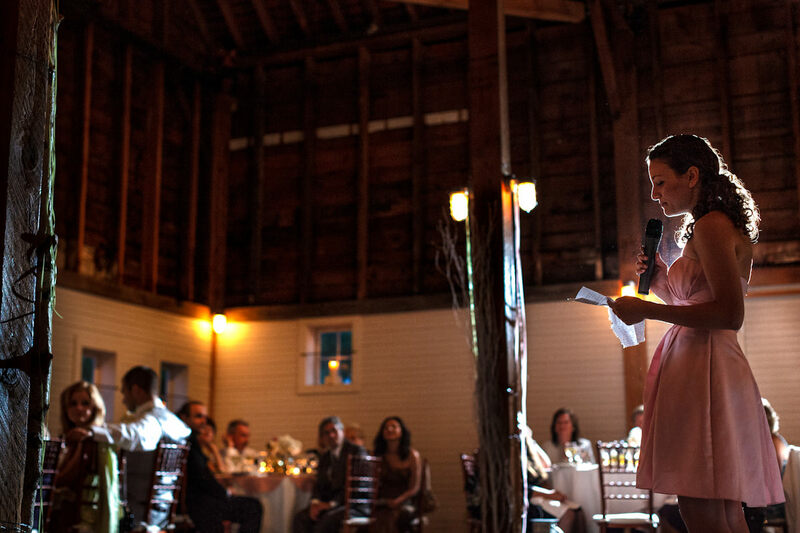 Danielle and Scott’s wedding on Horseshoe Hill in Bolinas, CA. 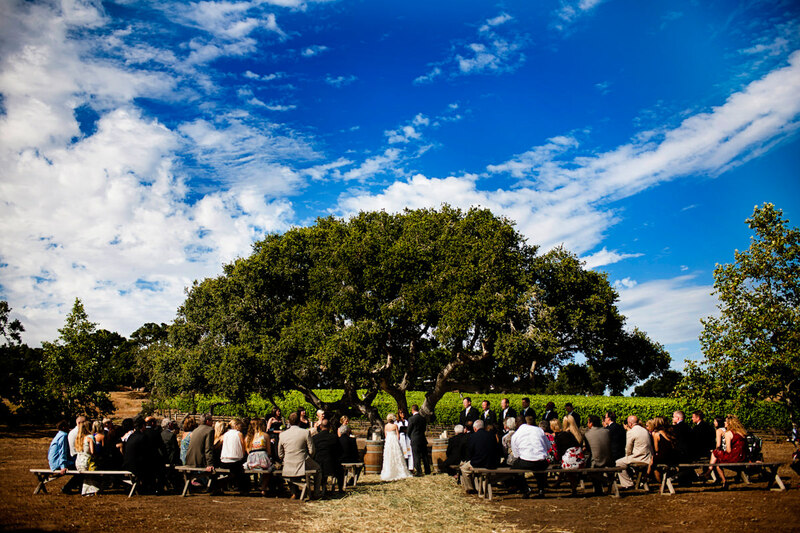 Jill and Mark’s idyllic wedding at Olympia’s Valley Estate in Petaluma, California. 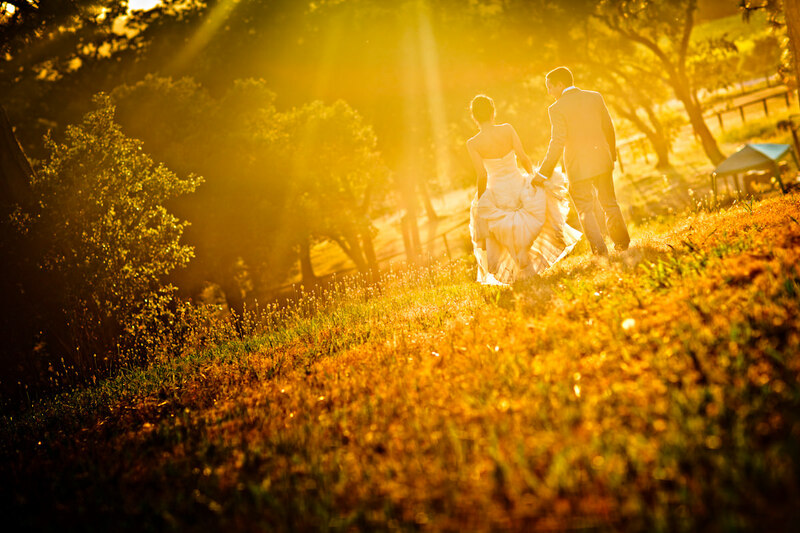 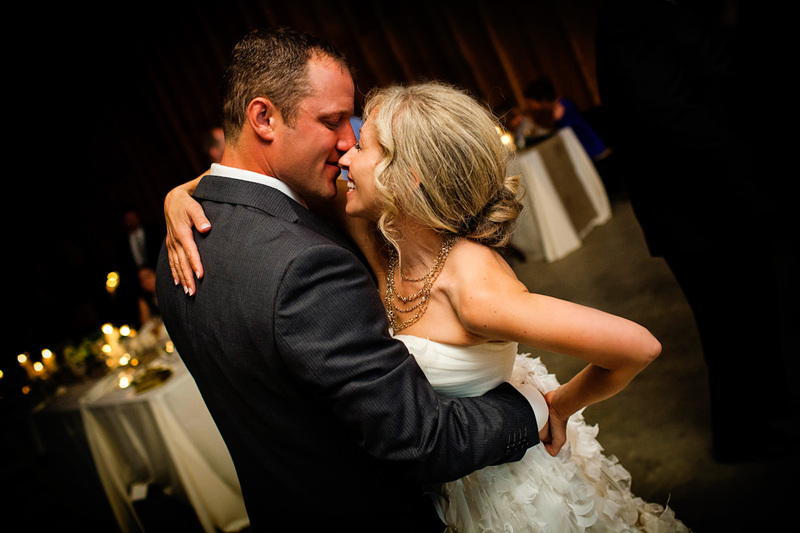 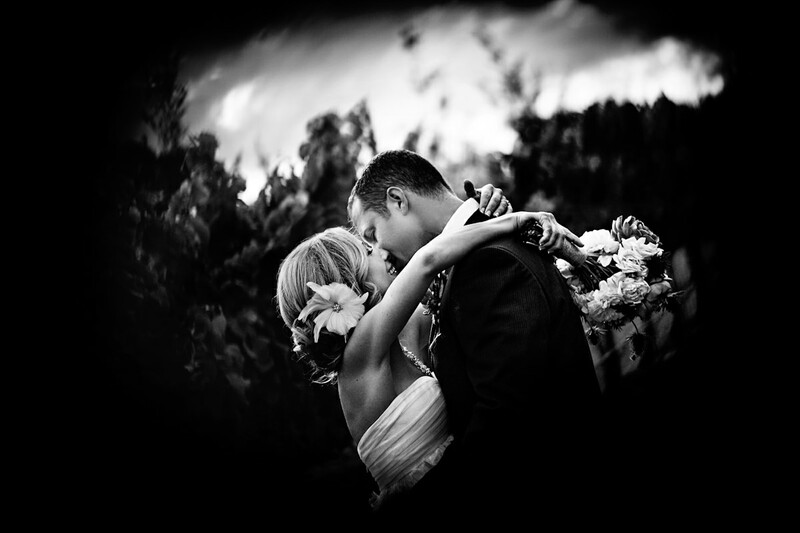 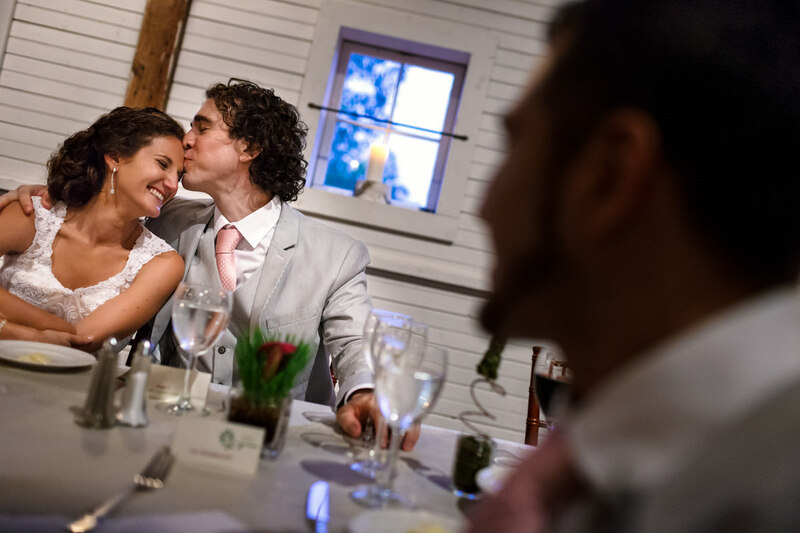 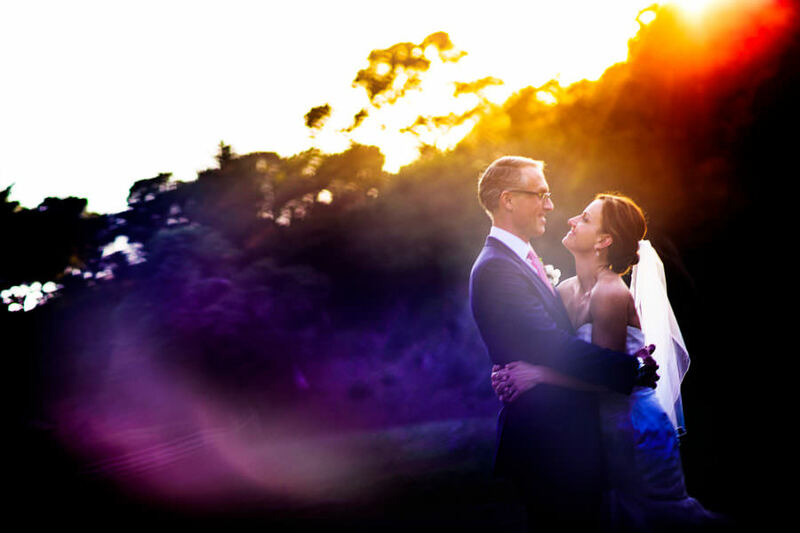 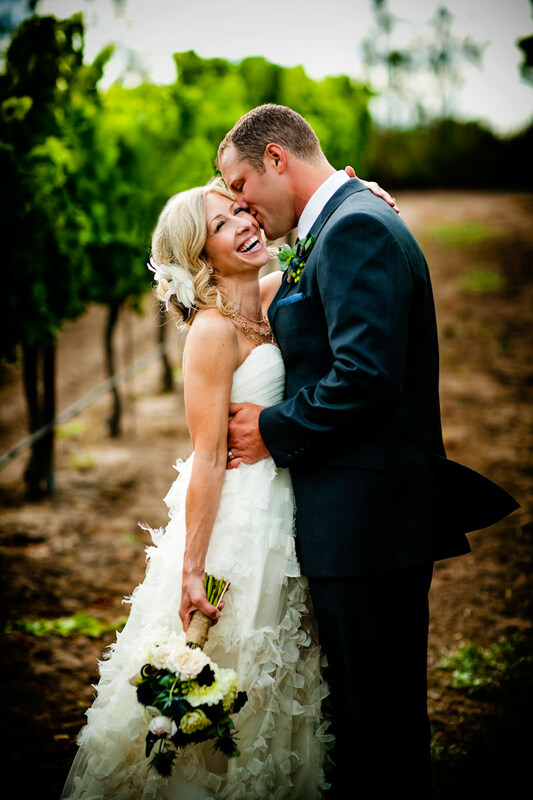 Nicole and Nathan follow their hearts to wed at Santa Lucia Preserve. 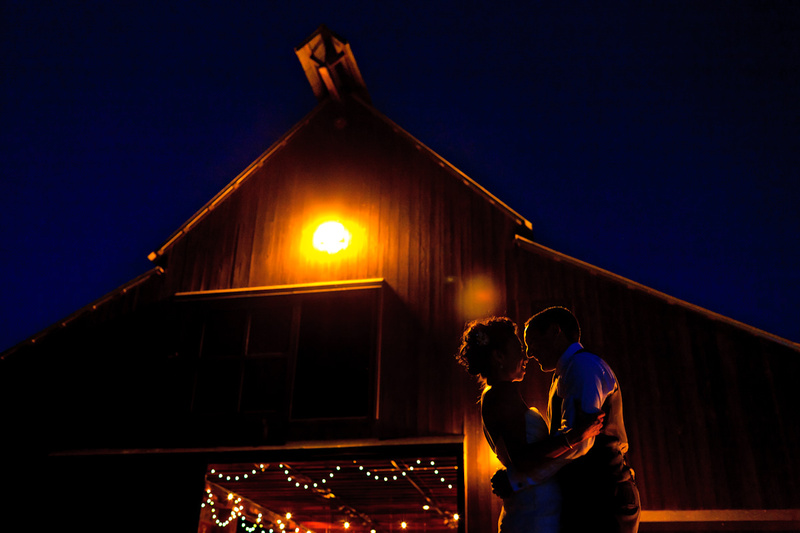 Mary and Matthew’s Virginia barn wedding brought together all their closest friends and family for a celebration everyone will remember. 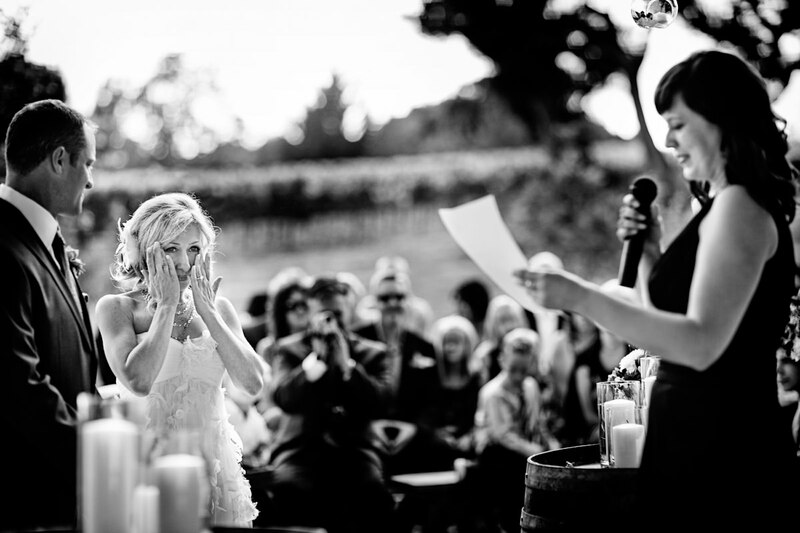 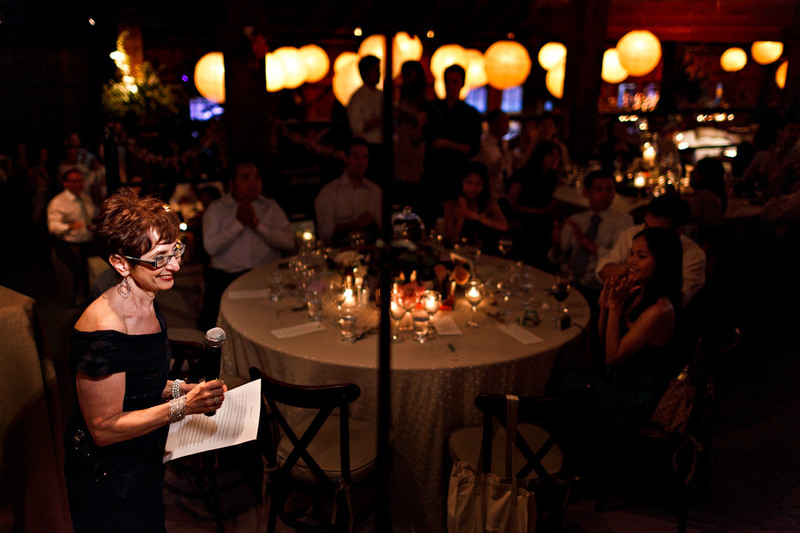 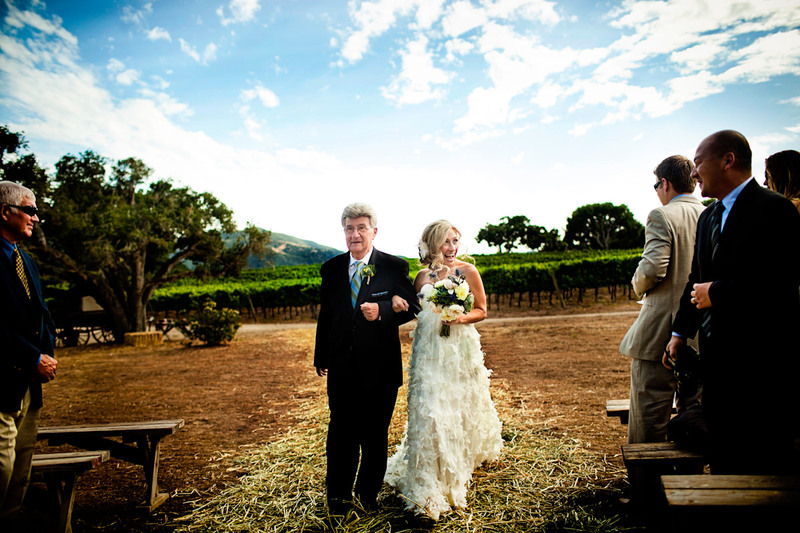 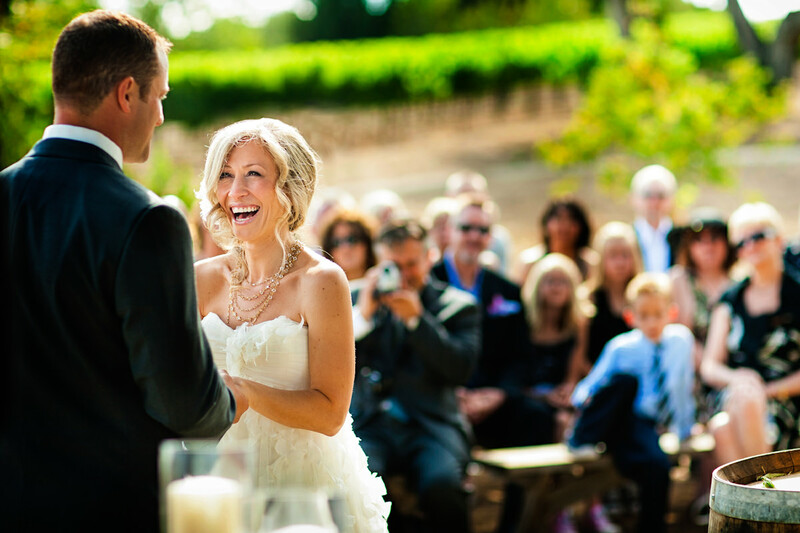 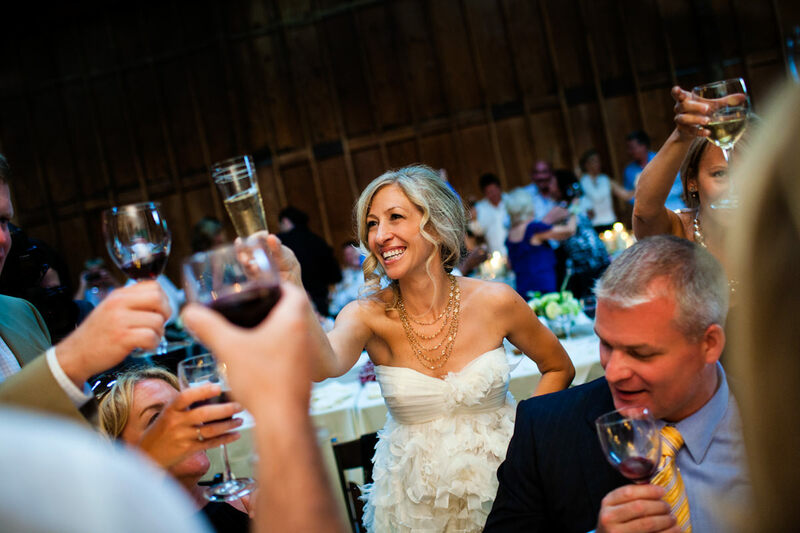 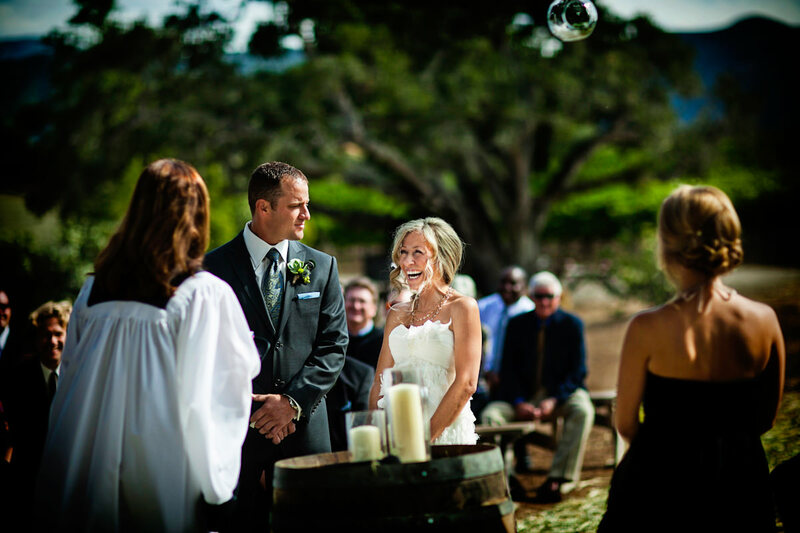 Beth and Alan’s barn wedding ceremony and reception at Cornerstone Sonoma. 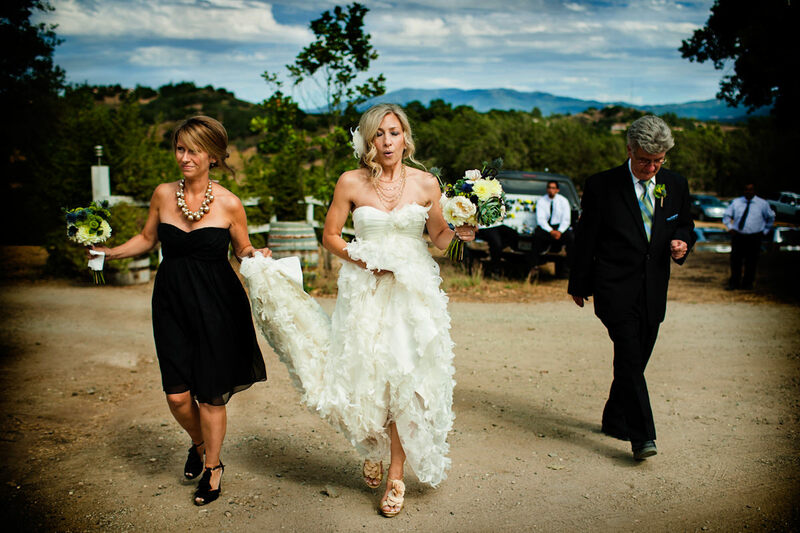 Hollye and Will met at Burning Man when Hollye locked herself out of her RV and Will came to the rescue. 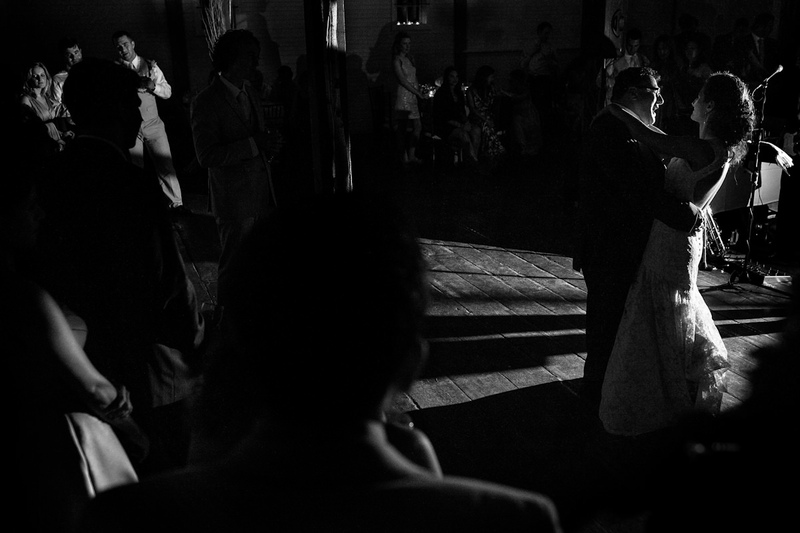 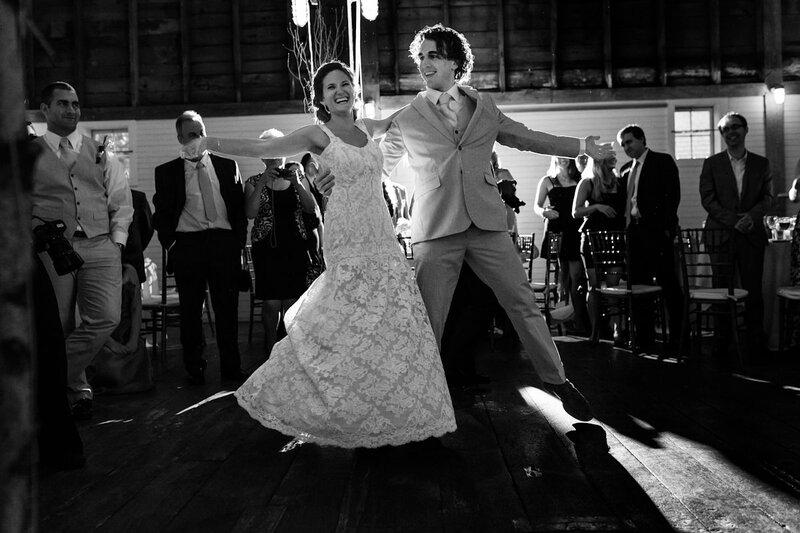 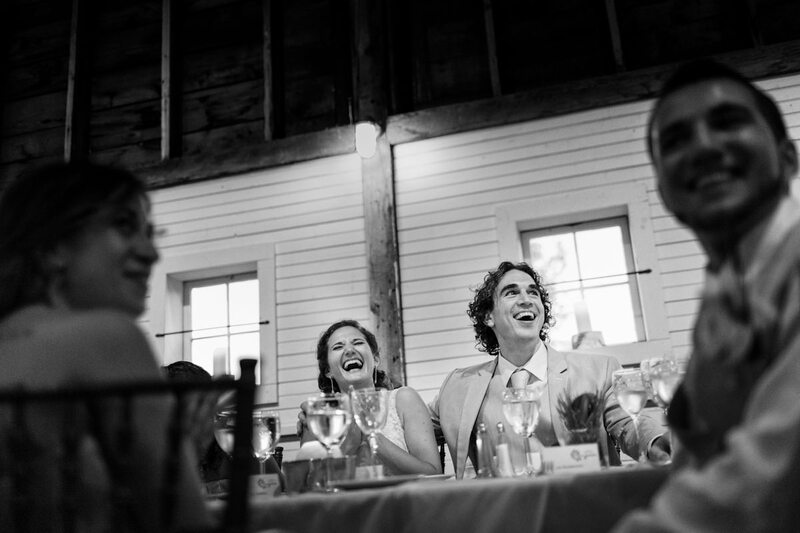 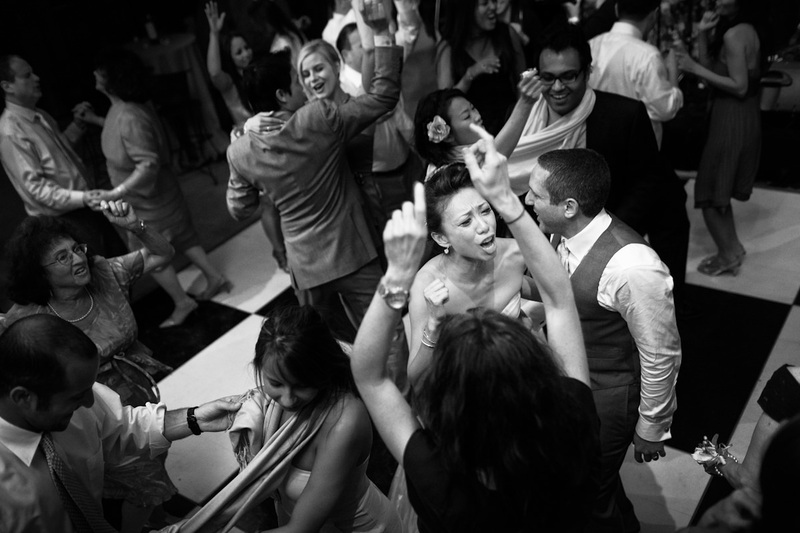 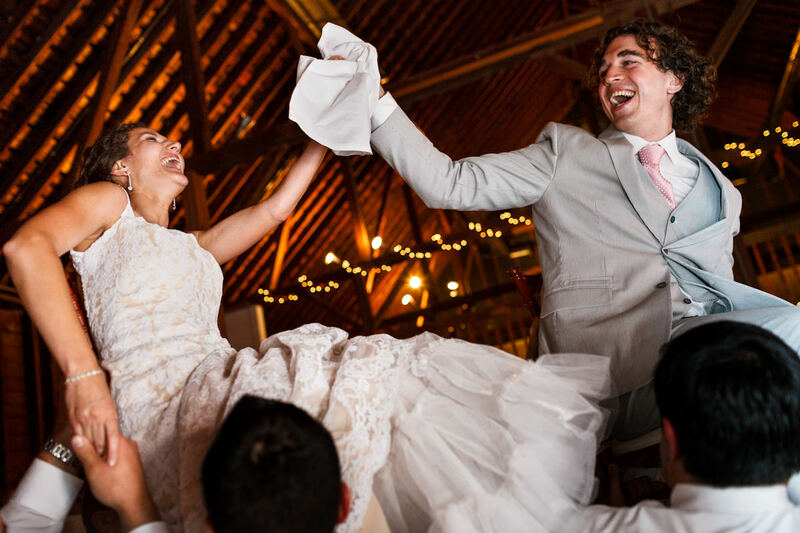 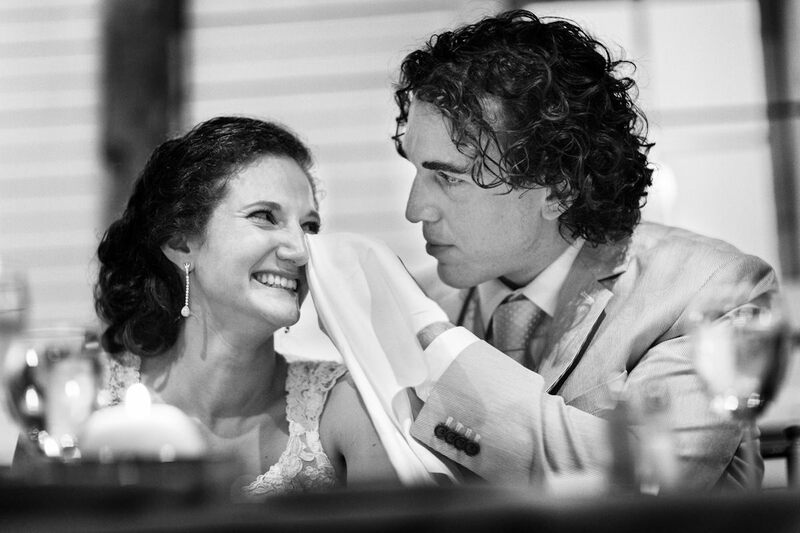 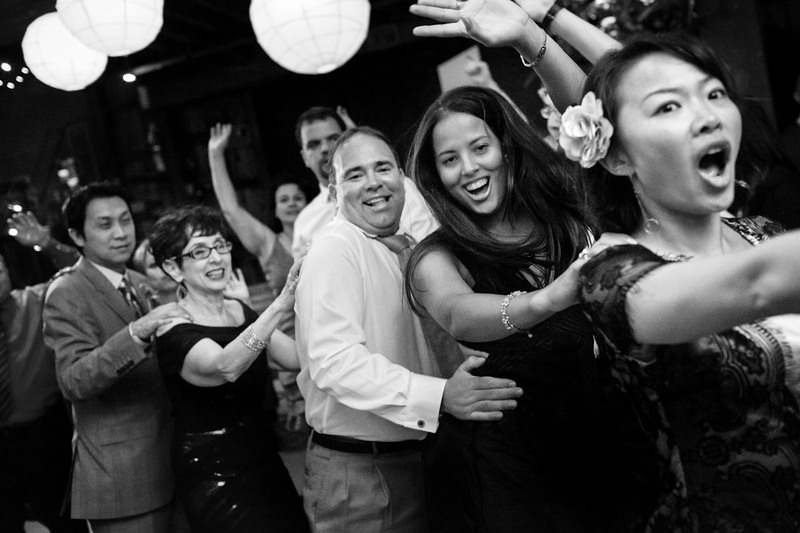 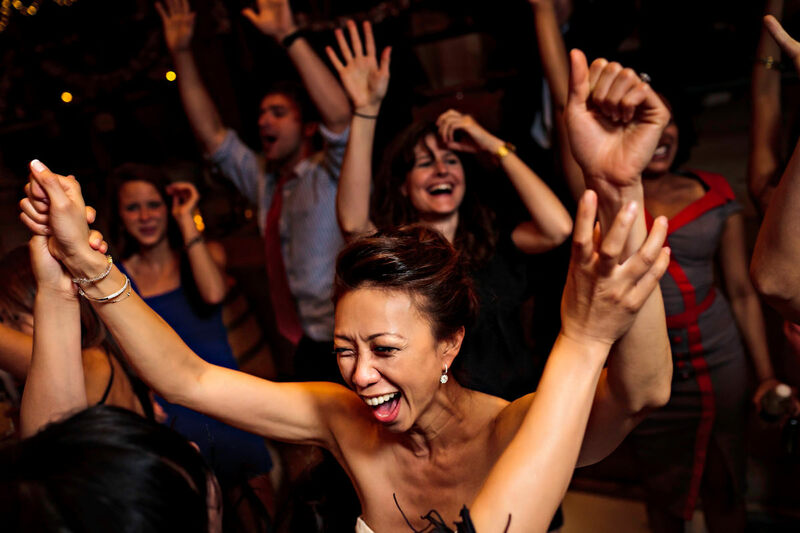 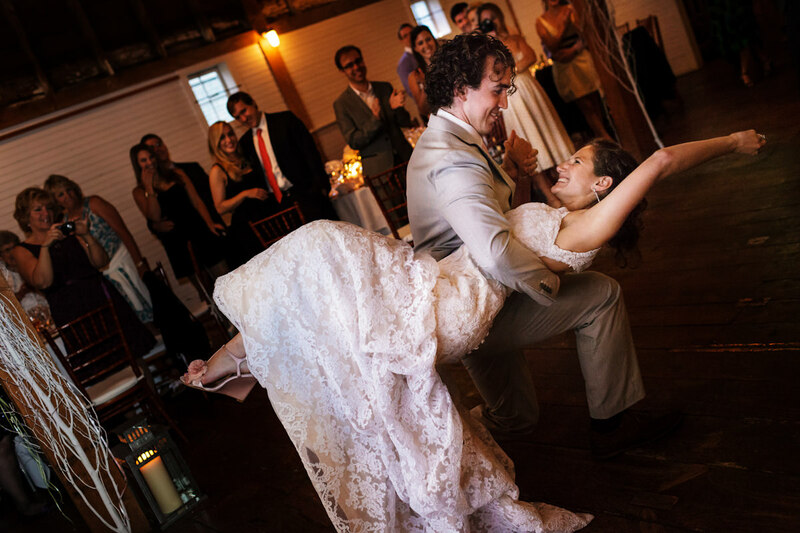 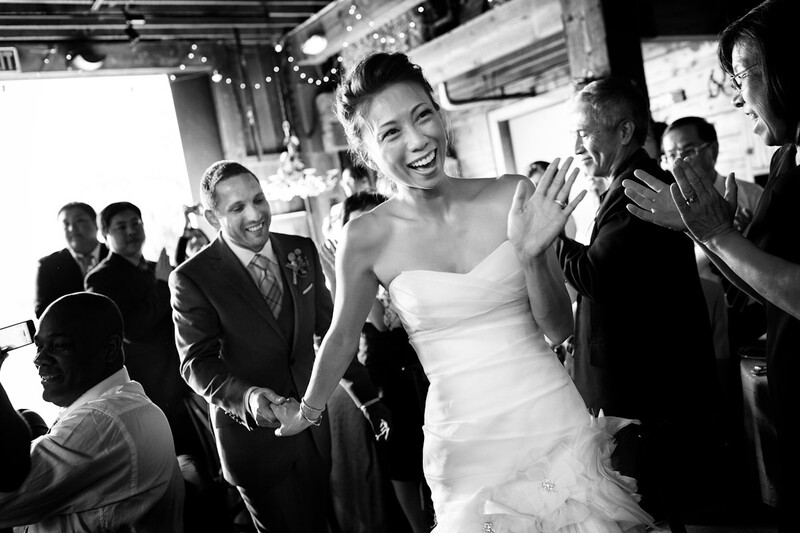 April and Boz are special to us, and it was really something to witness the raw emotion, the joy and the fantastic dance party that all unfolded on this milestone of a day. 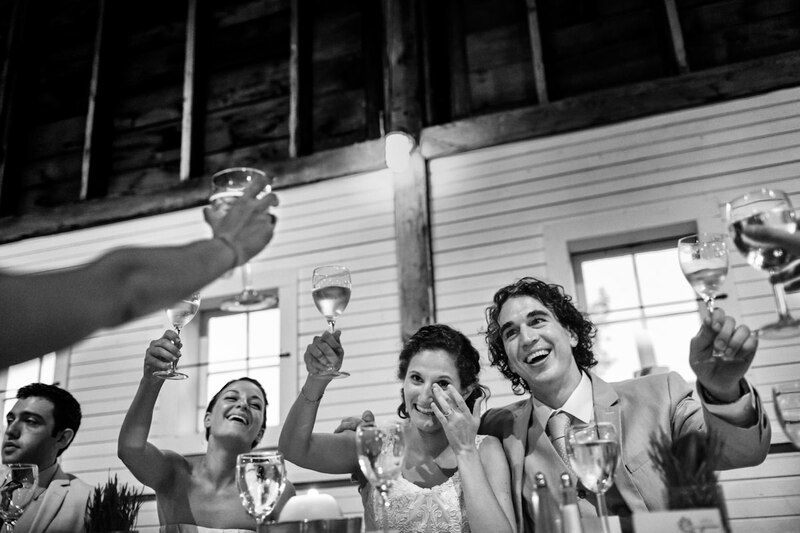 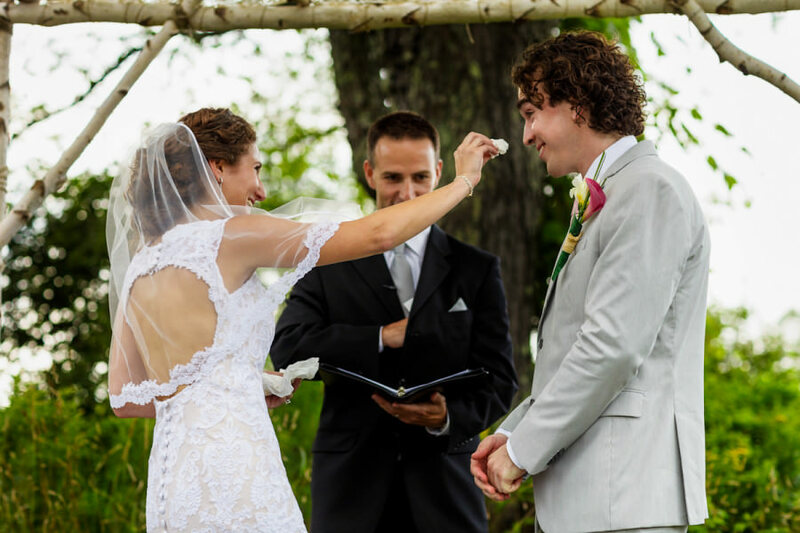 A boisterous Russian family joins a quiet New England family at a destination wedding in the Berkshires. 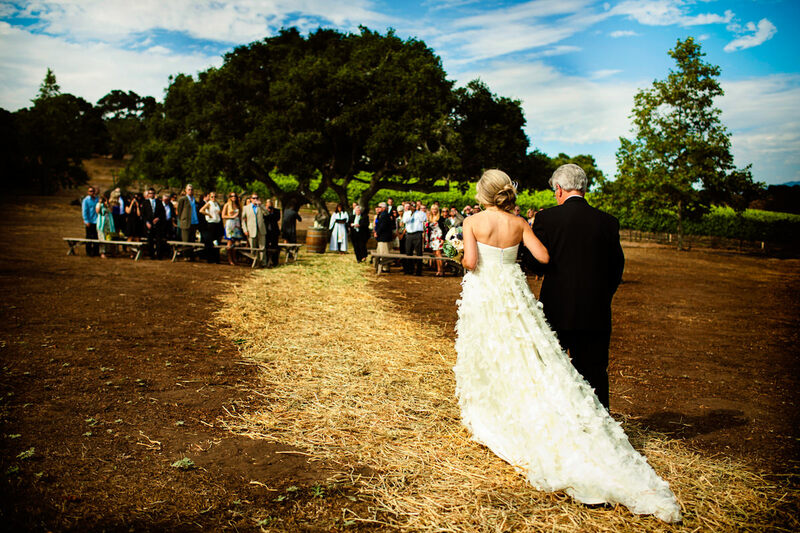 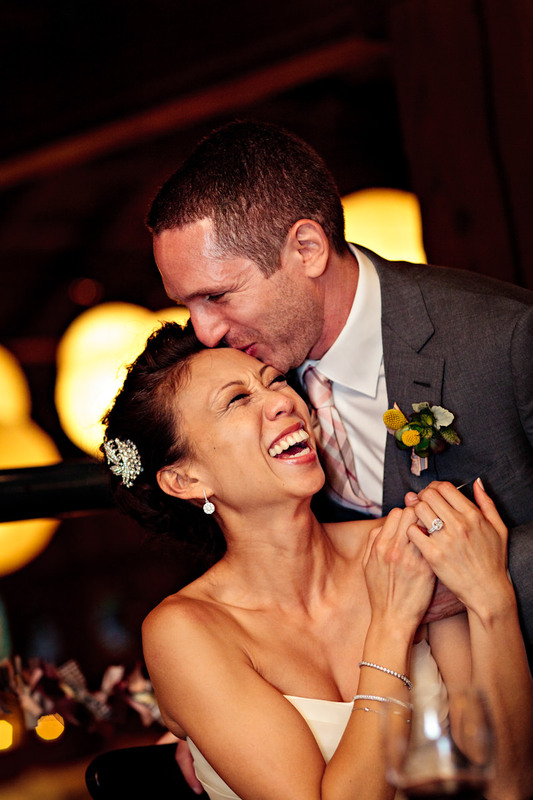 This Sonoma wedding included lots of DIY touches, such as Lena’s handmade garland that wove around the barn’s railing. 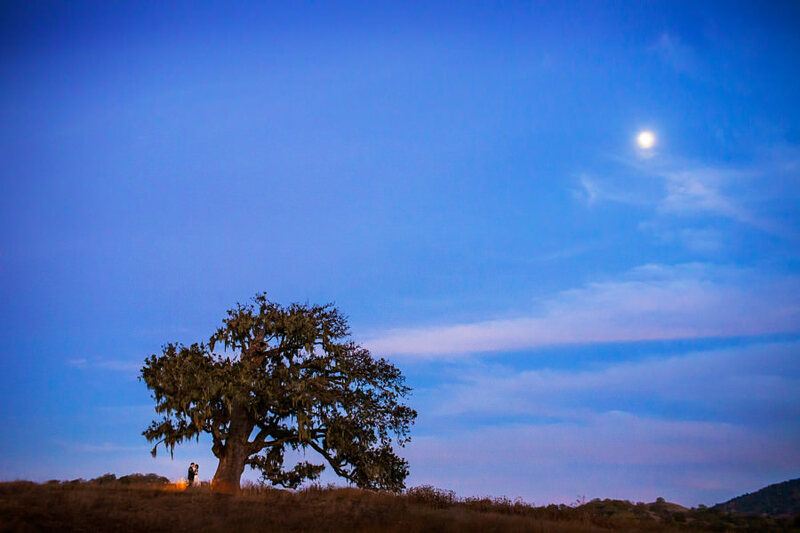 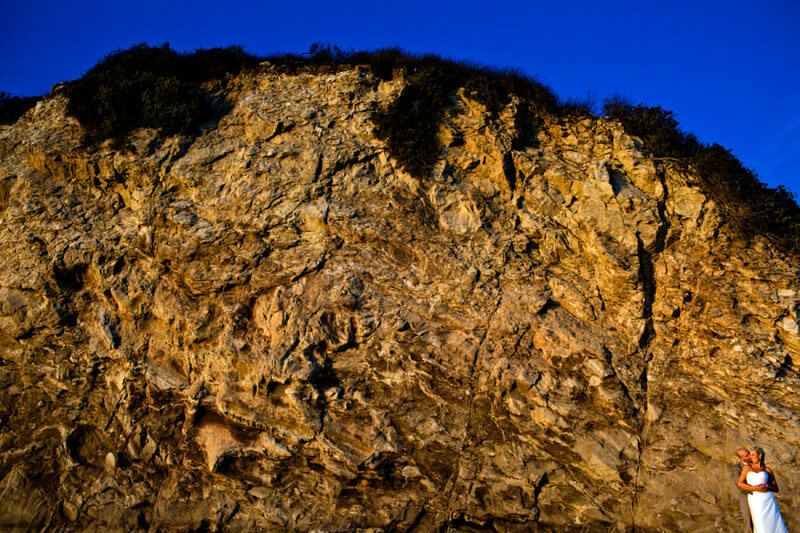 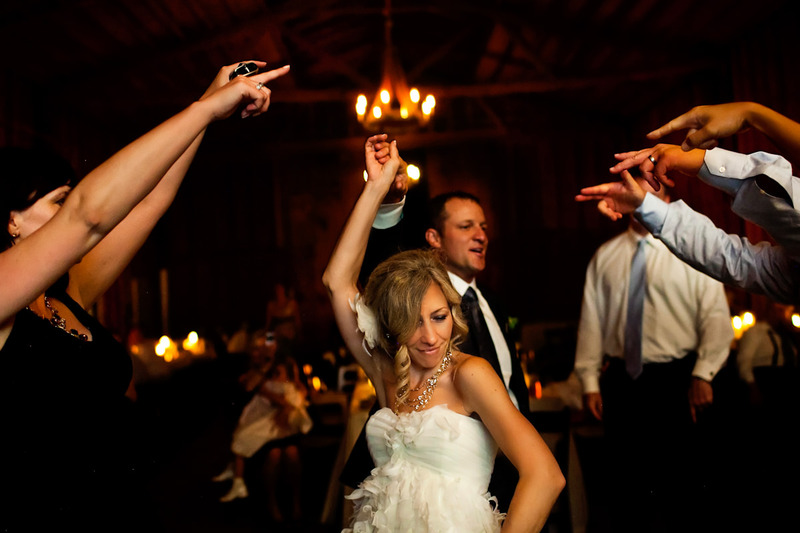 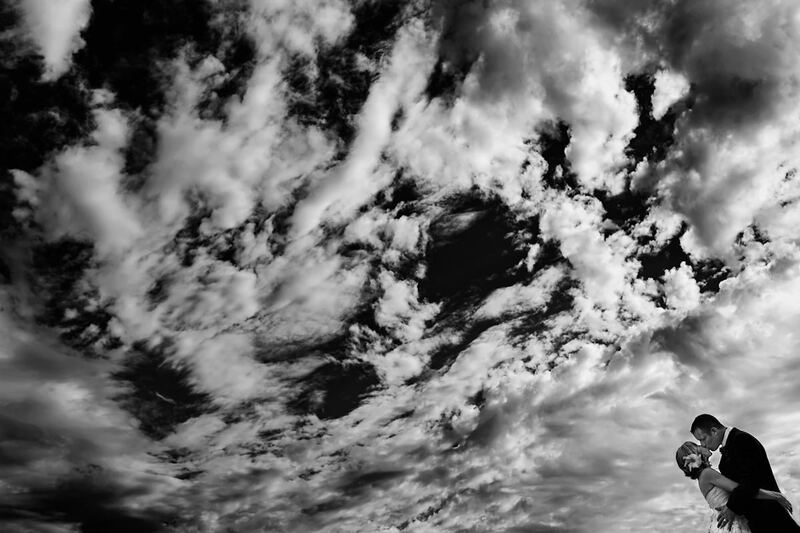 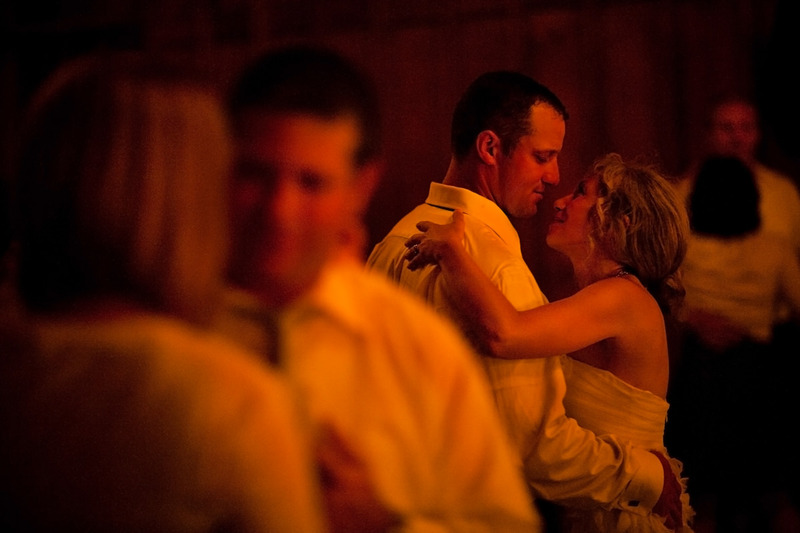 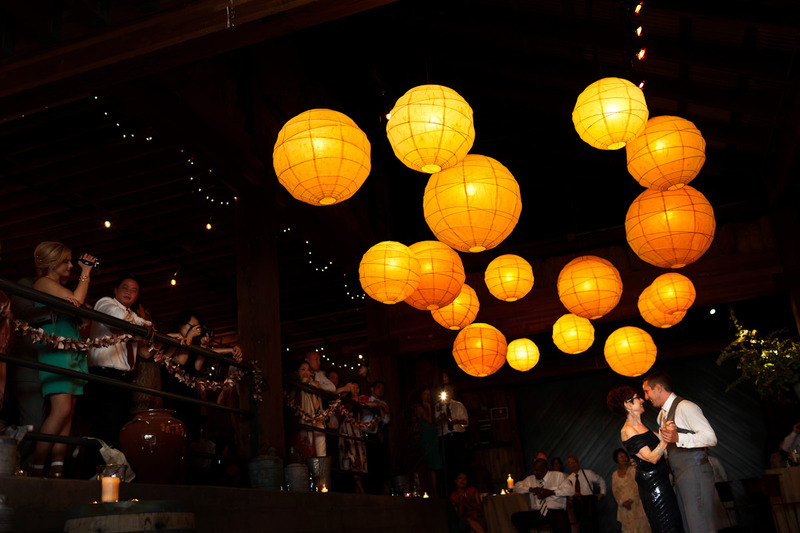 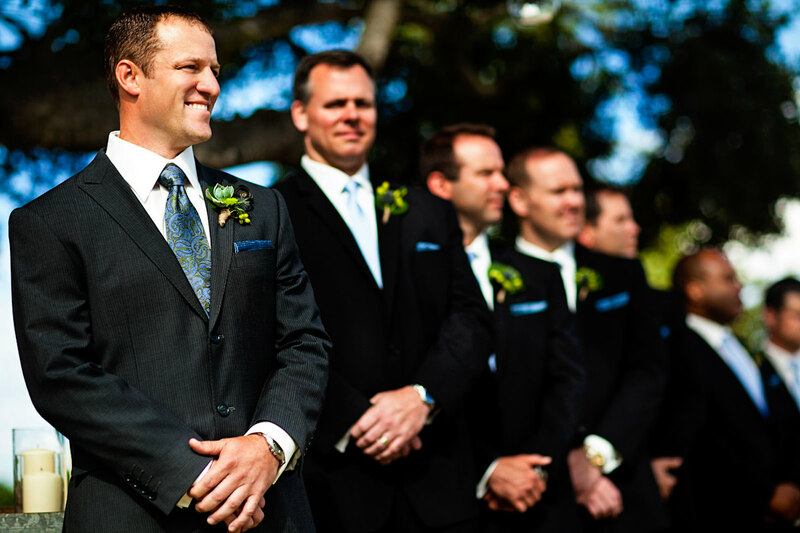 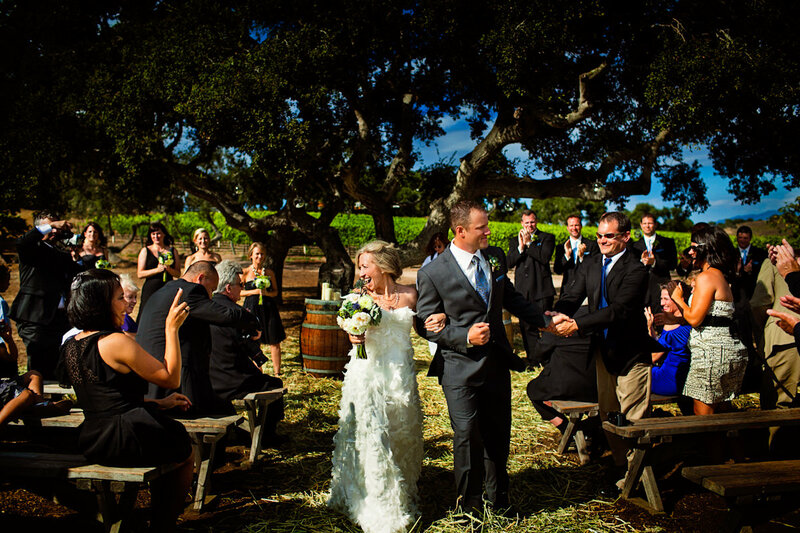 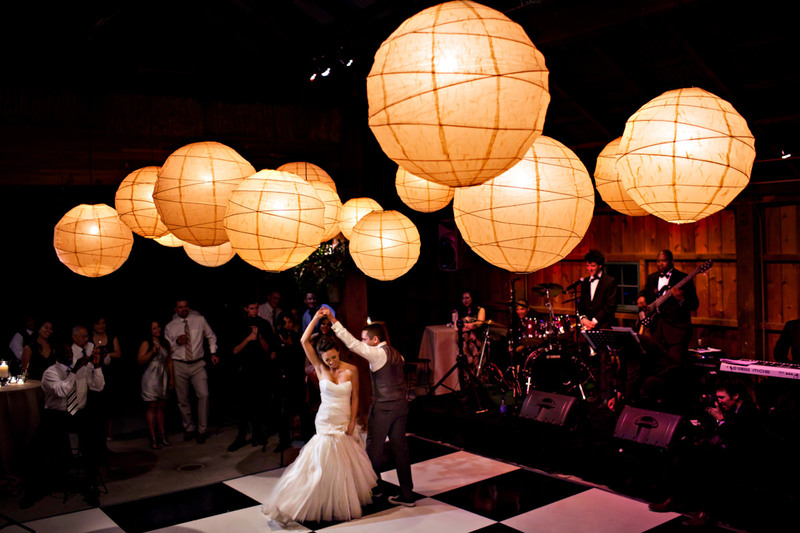 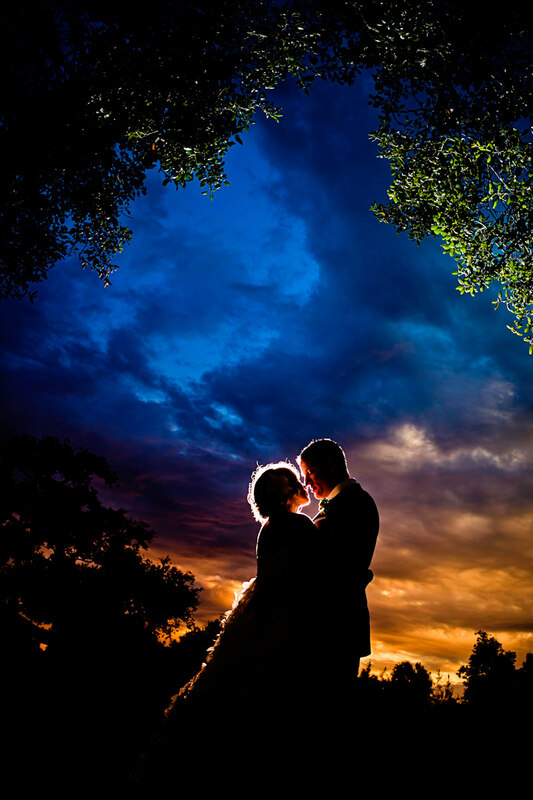 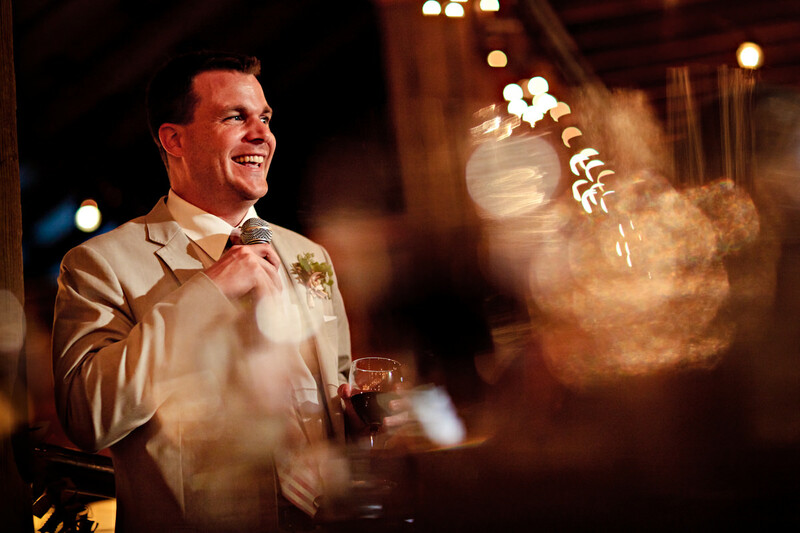 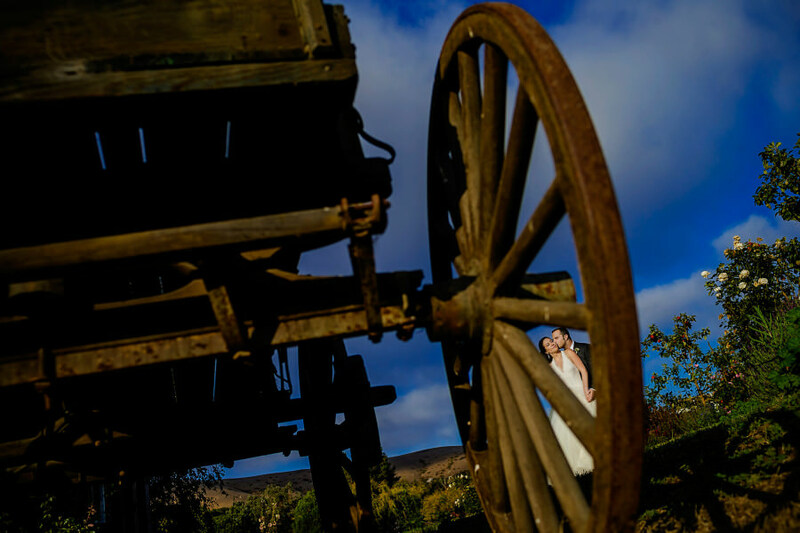 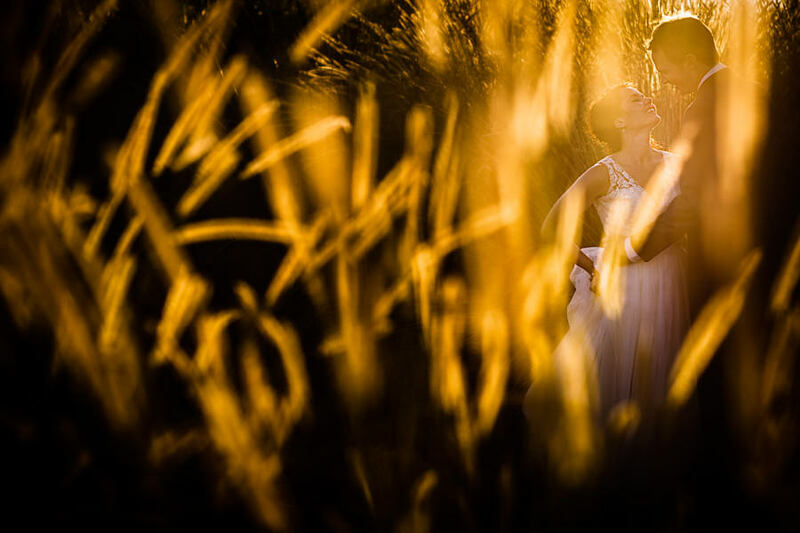 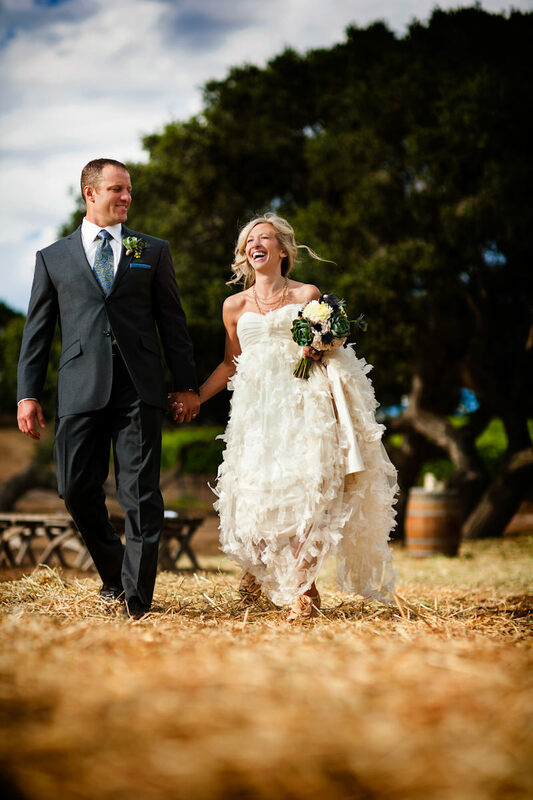 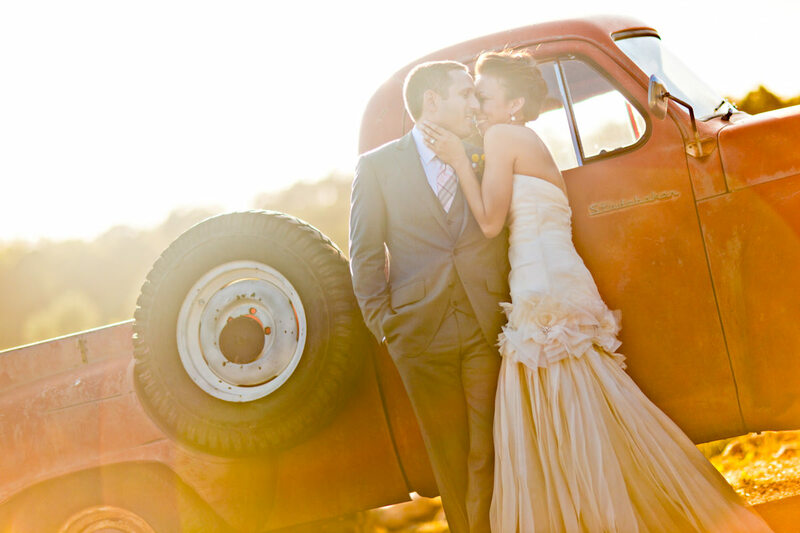 Brooke and Steve were married at one of Santa Barbara’s most beautiful properties – the Dos Pueblos Ranch.